My whole childhood was filled with sports. Weekends were filled with multiple games, leaving the soccer field to head to the ice rink, and vice versa. Being able to develop as an athlete through multiple sports all the way through high school was a dream. As my athletic career continued, hockey began to take over, though I never lost the love for all the others. Hockey took me to the NCAA Division 1 level and allowed me to play professionally for five seasons but, I truly believe I was a better and more complete athlete because I played everything. 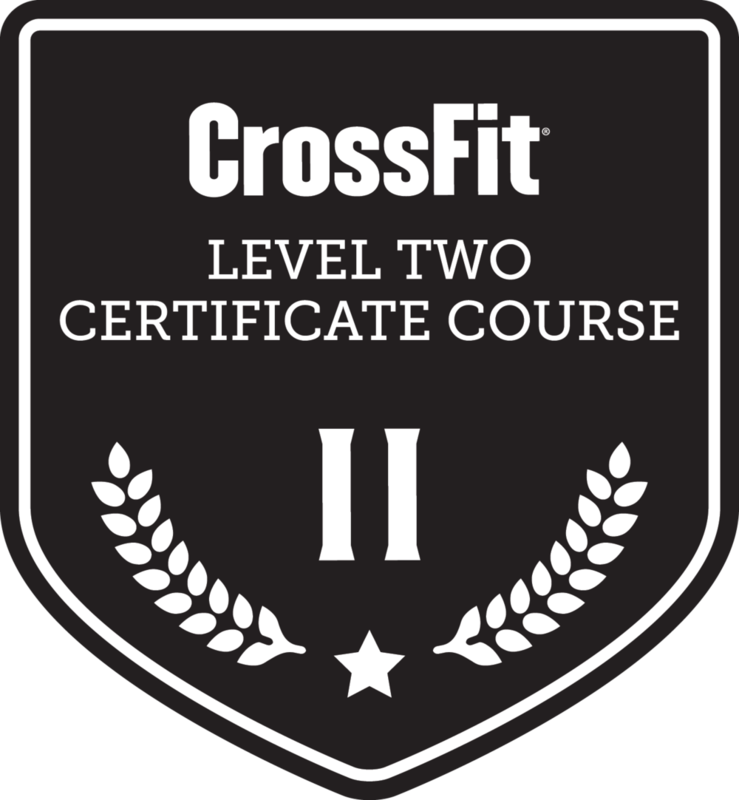 I was introduced to CrossFit in 2009, during the second year of my pro hockey career and immediately fell in love with the program. The focus on a broad range of athleticism, power, speed, and strength reminded me of my time as a multi-sport athlete. I didn’t want to be good at one thing, rather as good as I can be across the board. The sense of community at CrossFit is unparalleled in the health & fitness industry. Seeing athletes of all ages and all ability levels come together for the sole purpose of bettering themselves is truly what CrossFit is all about to me. That sense of camaraderie and togetherness, picking each other up off the floor and pushing each other through every last rep is what makes is special and keeps us coming back.